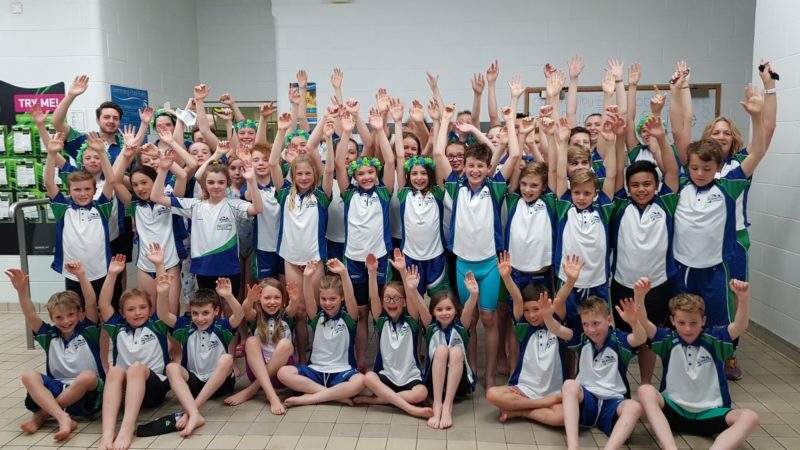 On Saturday 28th April the City of Norwich A and B teams were out to swim their fins off in…..
County youth swimmers had a great weekend at the Norwich Swan Open Meet and sent us a photo of the…..
We are delighted to announce that Swim England have accredited our swimming club with “SwimMark Performance Swimming”. 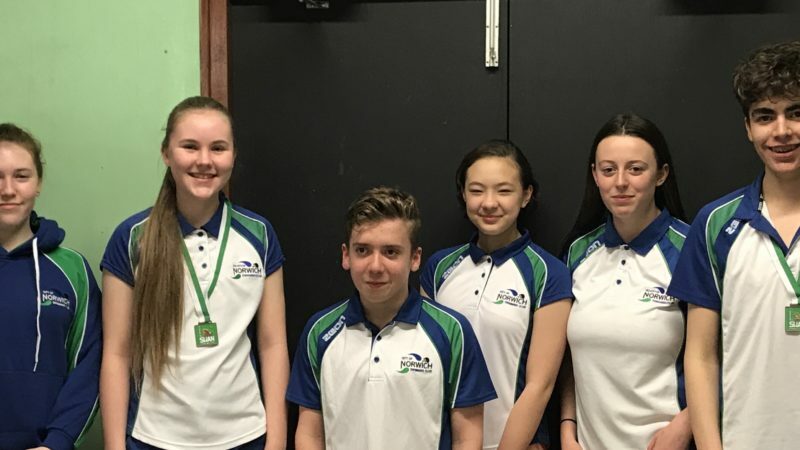 City of Norwich…..
Newmarket 2018 With coach Sophie Fairhurst to guide and support, City of Norwich swimmers Oliver Jarrett, Catherine Marr, Suzanne Warren…..
Just to give you all a reference for the 2018 April – May Training Amendments (PDF). Think it’s still too cold for open water? 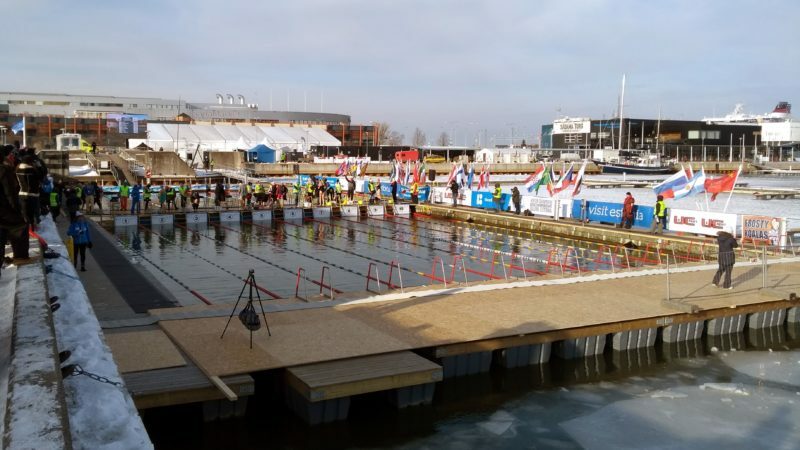 Read on for Melanie’s experience at the IWSA Winter Swimming World Championships. Tallinn,…..
It’s almost here! Accepted Entries have been published. 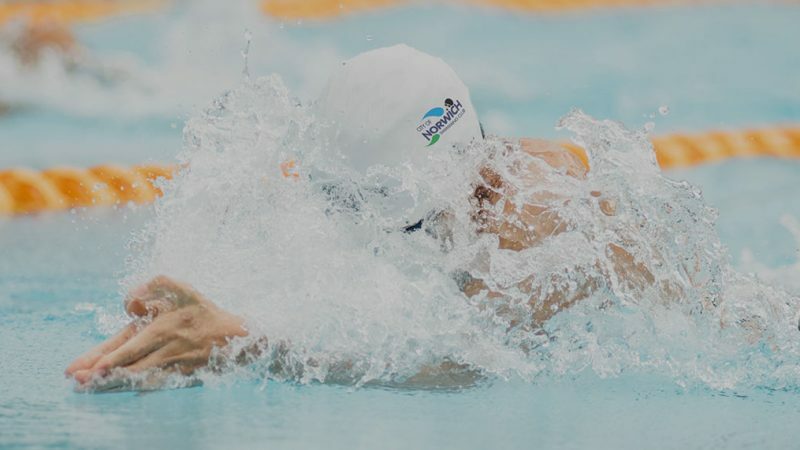 Entries can also be seen online, with results for the Easter Meet…..
Full results for the 2018 March Long Course meet are now available to view online. Alternatively, download the results as…..
Hewett Academy is closed on Friday 2nd March. Therefore all sessions at the Hewett on Friday and Saturday morning are….. 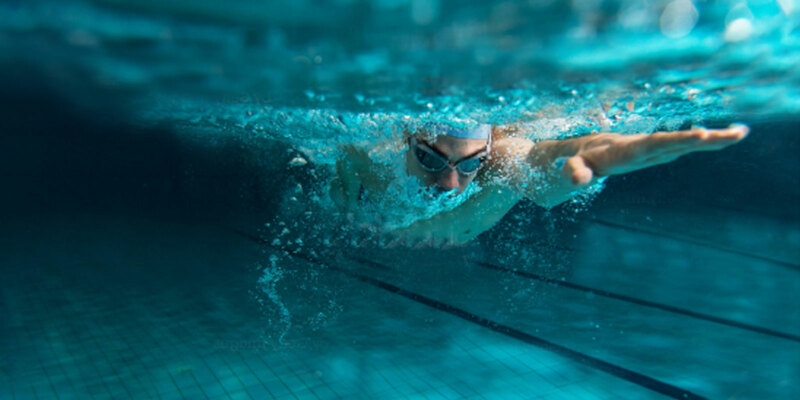 Thanks to our ‘one club’ approach we forge the very best swimmers, at every level of our swimming programme.